Seems similar to the kashmir issue! and india as always will not be able to do anything against china and forever play by there rules! We don't expect China to meddle into the matters of Kashmir, the same way they don't expect us to meddle into the affairs of Tibet. See we can do our part by providing shelter to Dalai Lama but interfering into the political matters in the function of UN. If we were like Uncle Sam may be we could have done something. But, in reality the military might of India when compared to China is nothing ( check this: http://www.globalfirepower.com/countries-comparison-detail.asp). 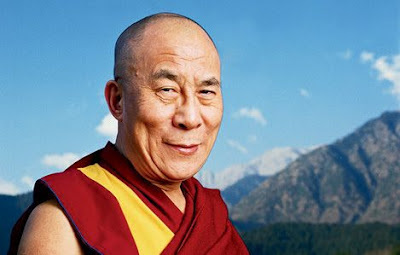 It is a fact that Tibetans are oppressed but can we really do something and then face the reaction? No. What all we can do at this point is PRAY. And in the case of Kashmir occupation...Nobody wants to be Prashant Bhushan. Do we?